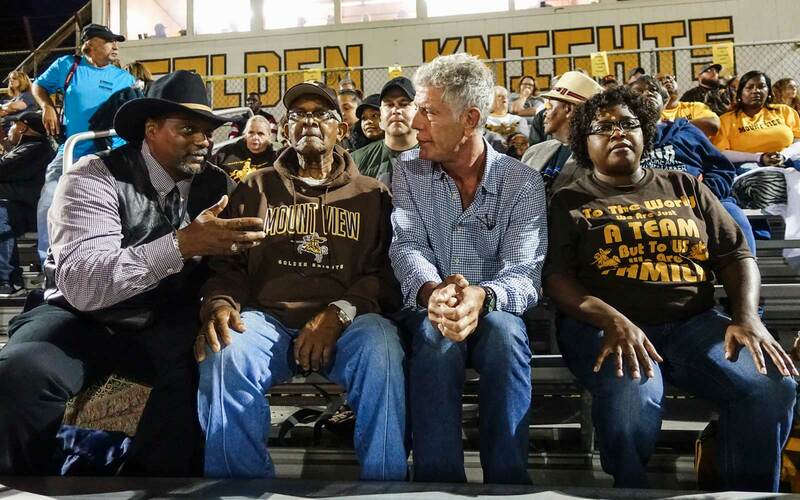 There are two sides to every city. 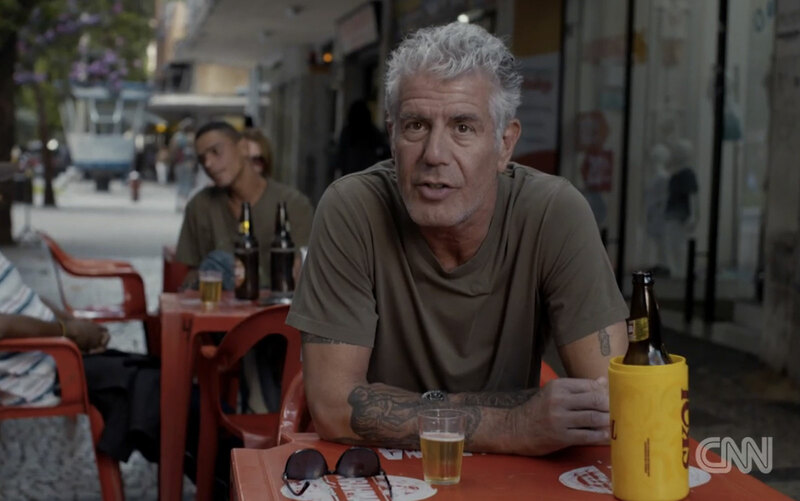 On Sunday’s episode of “Parts Unknown,” Anthony Bourdain explored Buenos Aires—its colorful vibrant energy and its slow melancholy that lingers on the summer streets. Summer in the Argentinian capital falls around January, when the city streets empty of locals who can afford to escape. 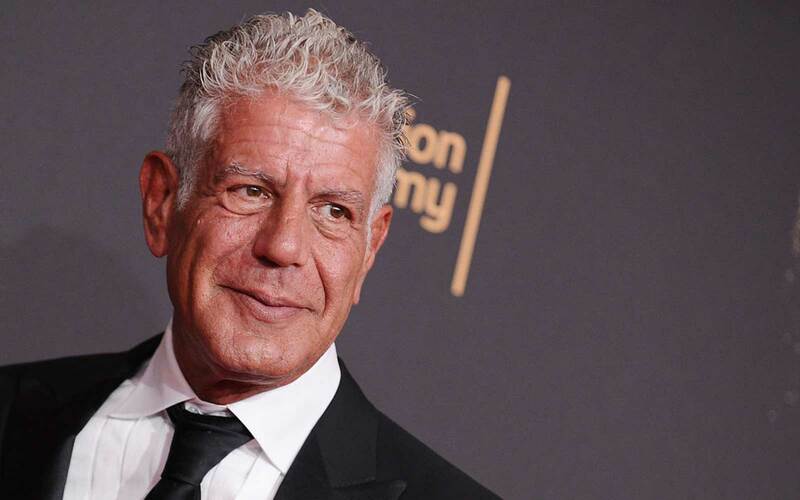 What’s left behind is a city with “a love of sadness,” Bourdain said. Throughout the episode, the shots of Buenos Aires quickly alternated between vibrant and festive chaos in the streets and quiet moments of introspection shot in black and white. 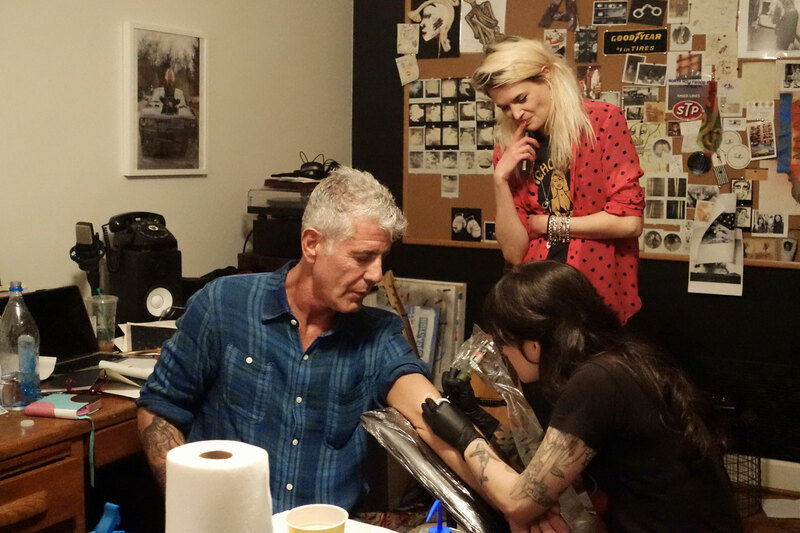 Bourdain spent much of the episode lying down at a therapist’s office. The country is known for having the highest number of therapists per capita in the world. 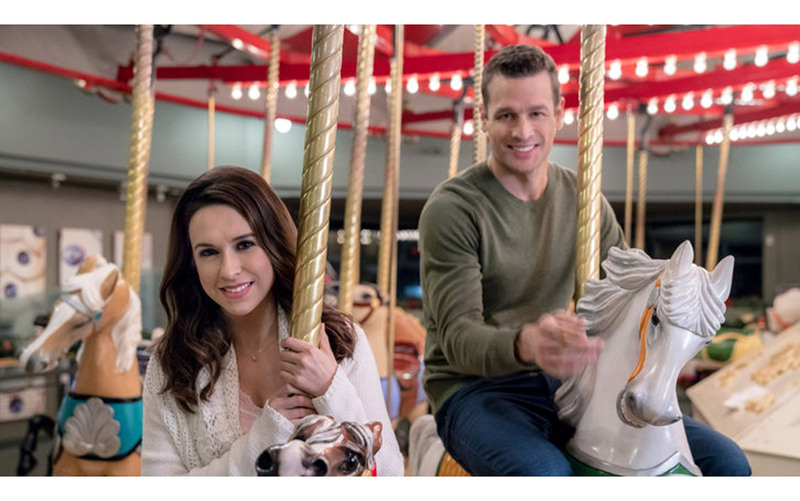 According to the locals interviewed in the show, everybody (who can afford it) goes to the therapist. There, they talk about whatever is on their mind. Porteños—as residents of Buenos Aires call themselves—are of a proud culture. They don’t necessarily confide their emotions in friends, according to the show. They let it all out on the therapist’s divan. So when in Buenos Aires, explore your psyche like the locals do. 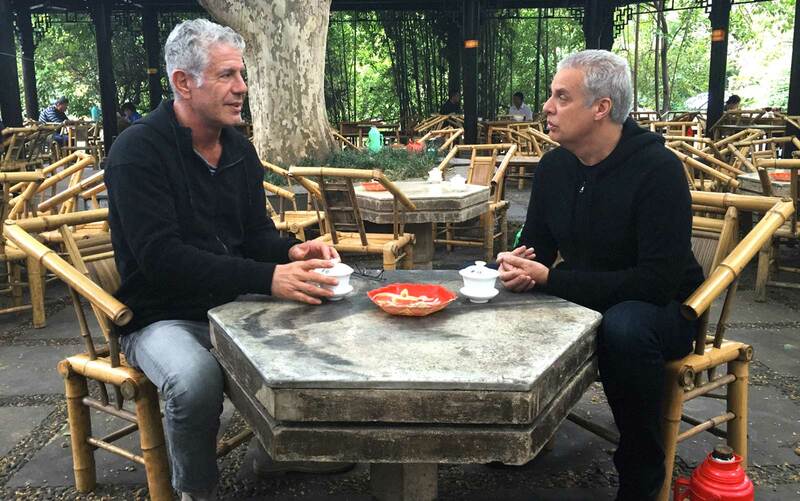 Bourdain booked a session on a couch to talk about hamburgers, George Orwell and depression. His recommendation was to continue with therapy. Instead, he went out for Argentinian beef with his therapist. Beef permeates every corner of Buenos Aires. 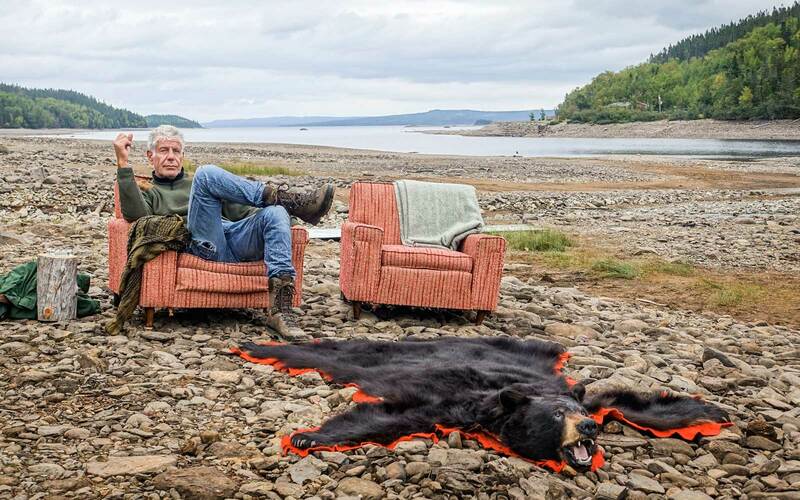 Bourdain, a self-professed carnivore, stated that the first thing he was going to do when he got back to New York was eat a vegetable. 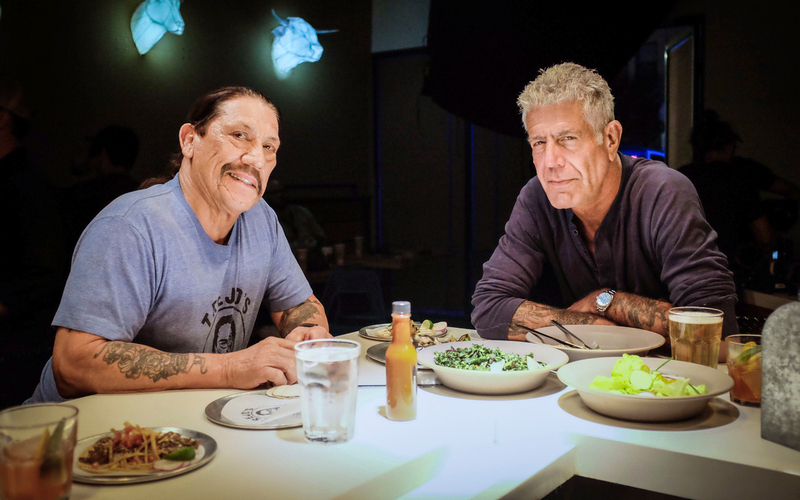 From chorizo sandwiches at 1 a.m. with chefs fresh off work to mid-day beef with construction workers, Bourdain experienced meat as the locals do—that is to say completely. 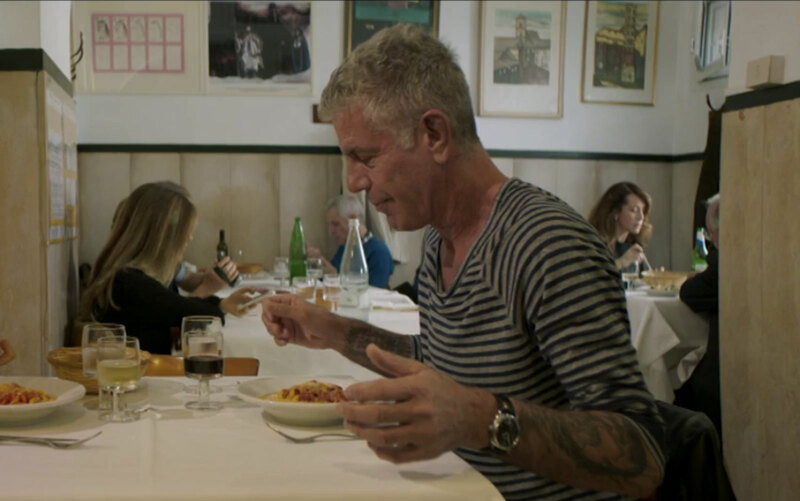 While in Buenos Aires, Bourdain also experienced tango, carnaval and plane-spotting at the airport. The Porteno lifestyle embodies a wide range of emotion. Joy and sadness are not mutually exclusive in the capital city. Brightly colored floats and crowds and songs about loss of love all live in the same moment. As long as there’s beef waiting afterwards. 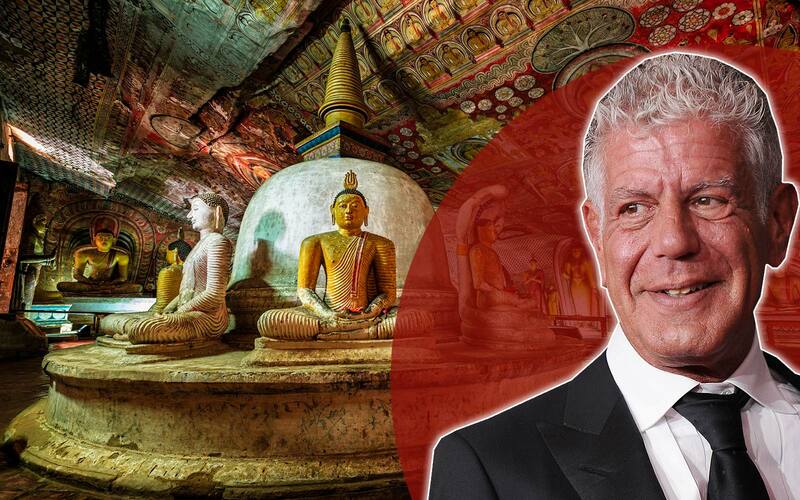 Anthony Bourdain is back with 'Parts Unknown' to show another side of L.A.